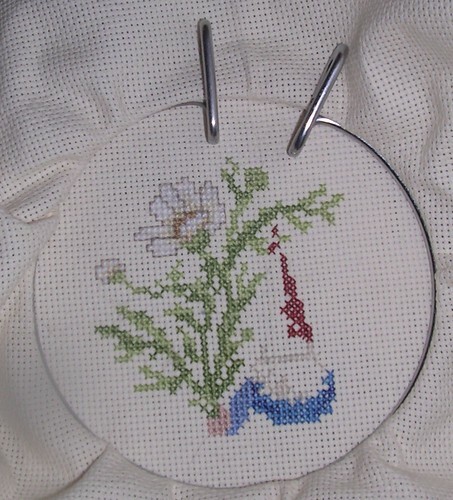 Deb's Cup of Tea: A weekend of stitching. Got a bit more accomplished over the weekend, no thanks to Iowa and rather stupid coaching. It's fun and relaxing and Pilchard likes me sitting so she can sit next to me. It's coming out nice, too.